After a trip to the Lofoten I was totally stoked by the northern lights. 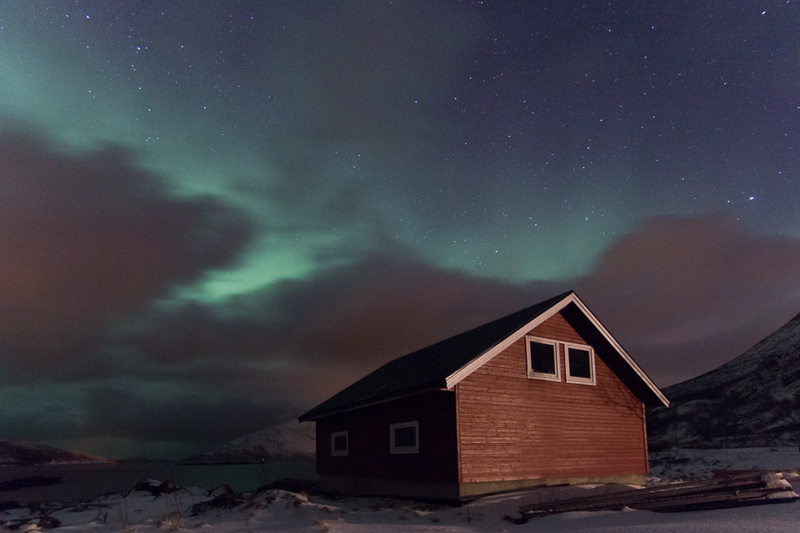 So I was going back to Tromso in hope to meet Aurora Borealis again. But this time I wasn’t that lucky to see some. So I learned some basic rules you should check out before you’re heading out to see the northern lights. Here it is. The ultimative guide to avoid northern lights. At the end Aurora Borealis was merciful with me and honored my effort to catch them and so they appeared in my last night before I had to leave.